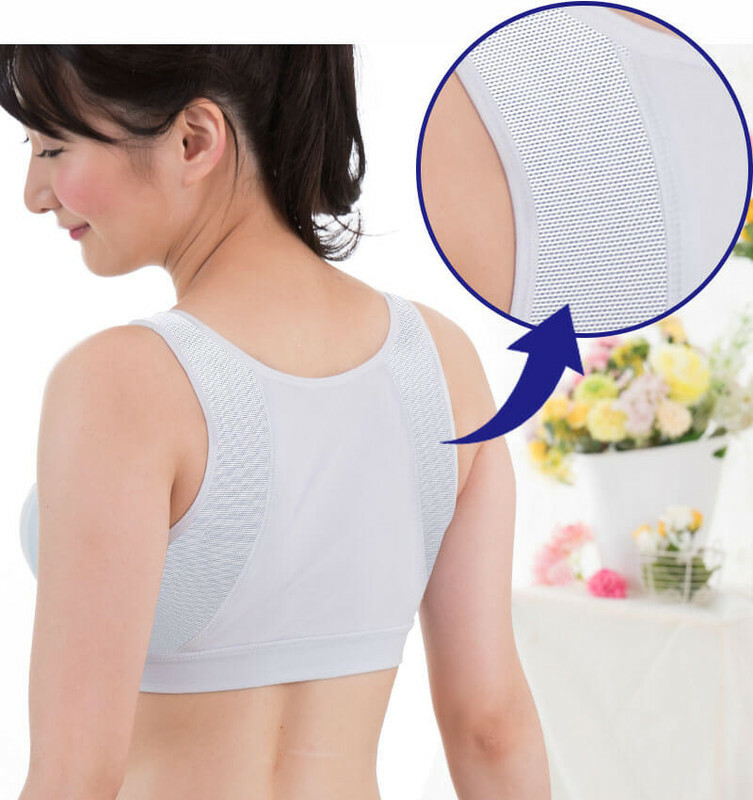 The breast silhouette changes during maternity and nursing. The shape of the breast tends to relax even during the night. 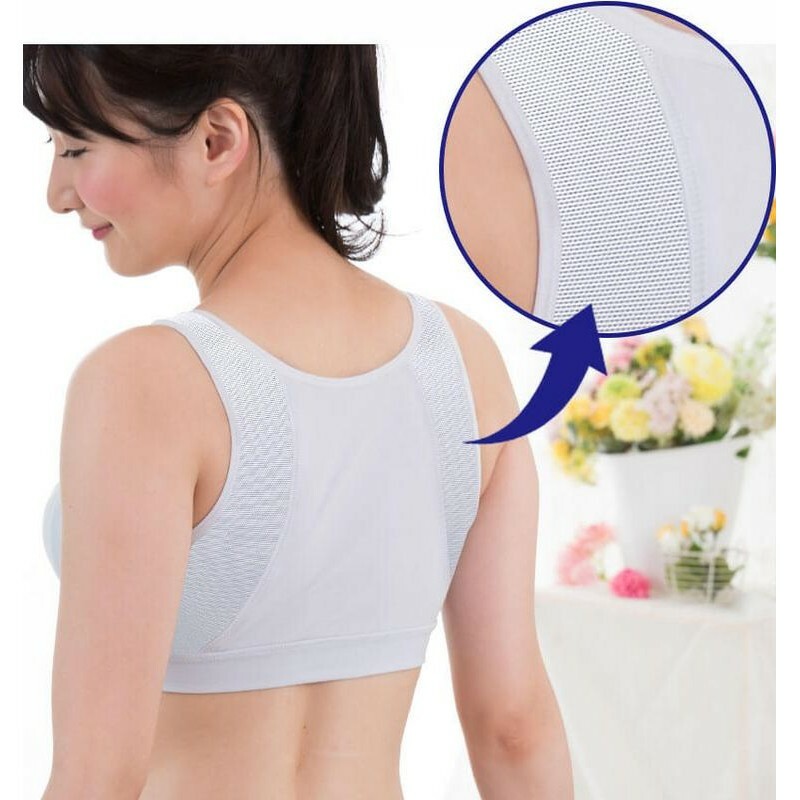 This new model of bra has been designed by Sweet Mommy to be worn 24 hours a day, even during the night, to keep as much as possible the shape of the breast. 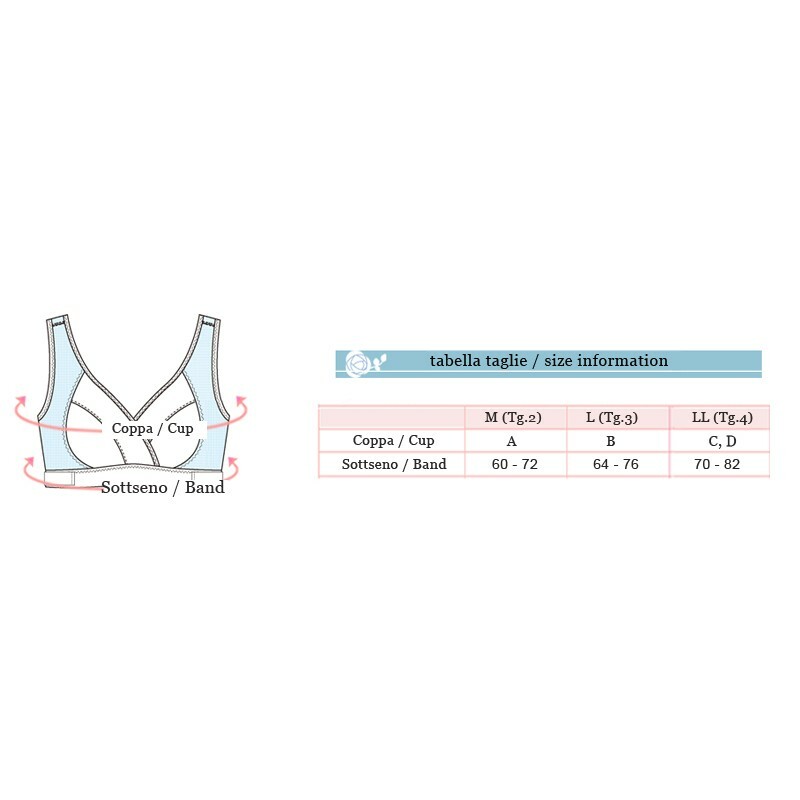 * The bra has a reinforced net that ensures the perspiration of the skin and supports the breast. * It offers a good sense of stability, with a good support on the back. * It is perfect even for the day, for joga and sport. * This new bra has been designed to be used all day and all night long. * The shoulder straps are wider, to distribute the weight on the shoulder. * The band is adjustable and can be enlarged during the night to have more confort and then be tightened during gym and sport. *Nursing pads are included. 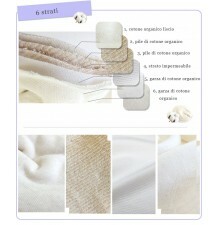 Inner pocket for nursing pads in organic cotton. 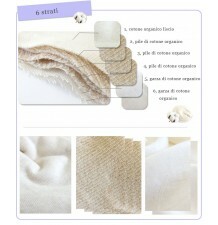 Fabric composition: cotton 90% + elastane 10%. 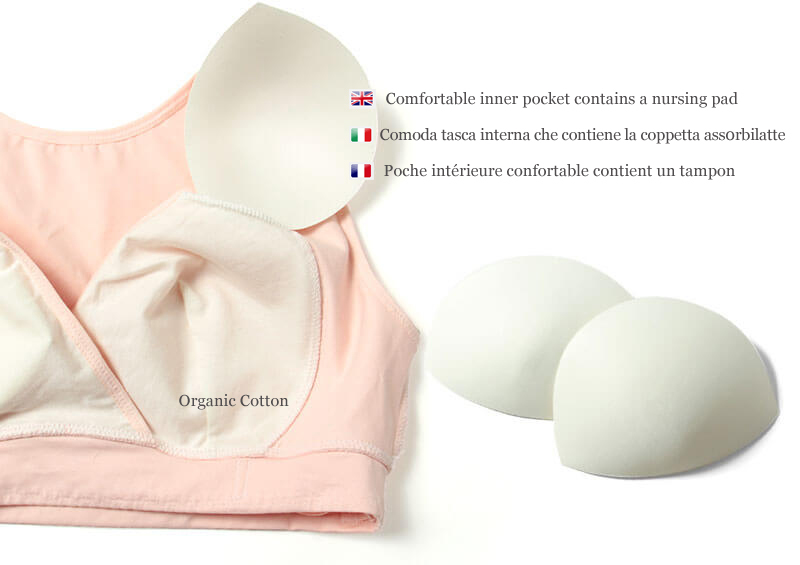 Inner pocket for nursing pads in 100% organic cotton. 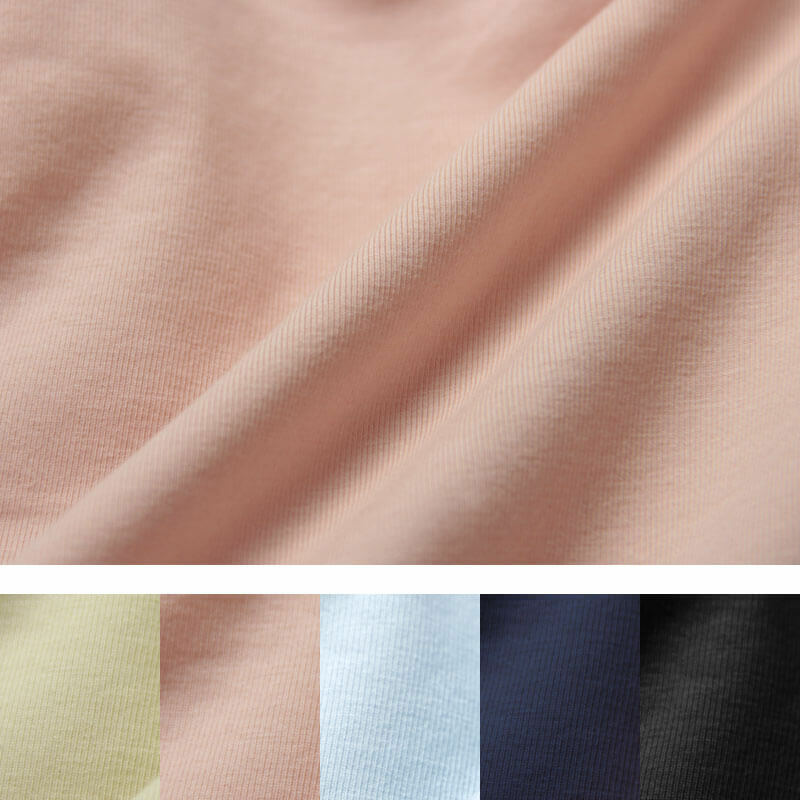 Available in 4 colours: beige, pink, ice blue, black.